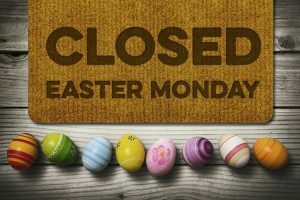 Arts Council Closed Good Friday - Arts Council of Moore County - The Source for Moore Art! 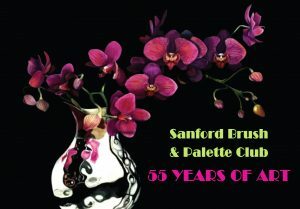 | Arts Council of Moore County - The Source for Moore Art! 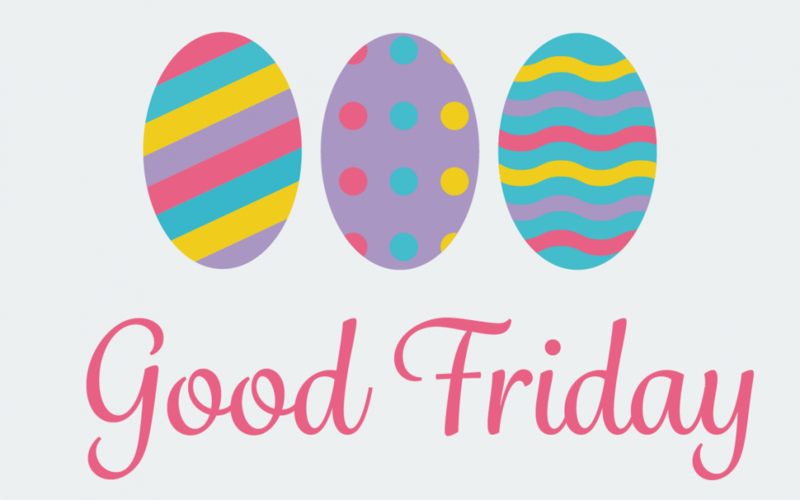 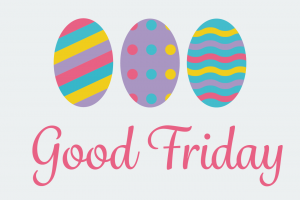 The Arts Council of Moore County and Campbell House Galleries will be closed today for Good Friday.